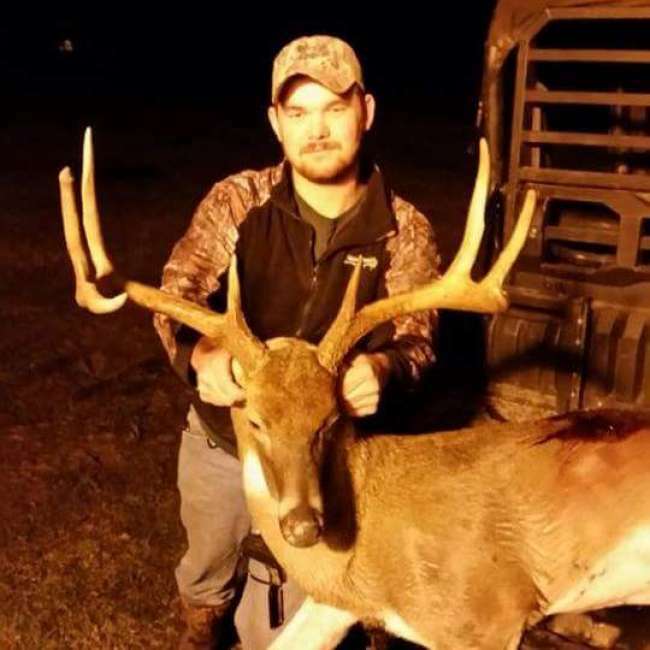 CB killed this huge buck in a bean field. 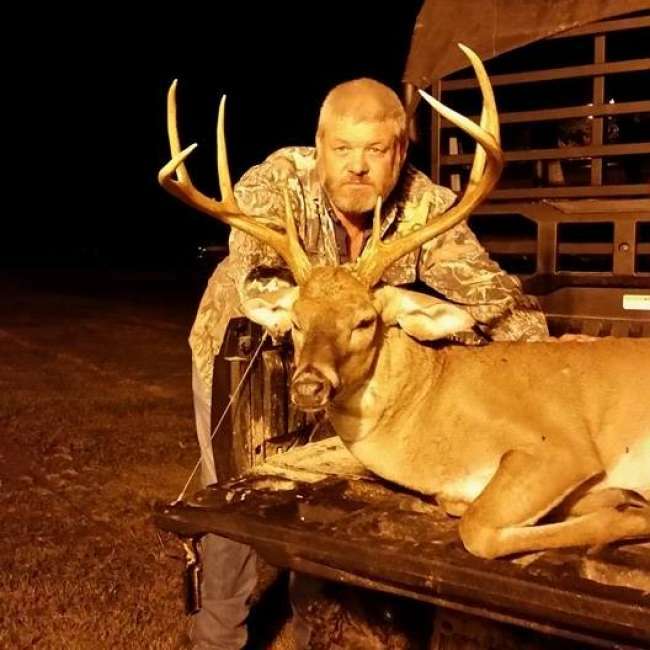 His son Hunter Morris killed one even bigger a few weeks later out of the same stand! Both deer will make the state record, what a wonderful father/son memory for 2015! Hunter killed this huge 8-point and it went straight to Pernell's Taxidermy! His daddy killed a monster buck a few weeks earlier out of the same stand Hunter was in. What a Father/Son memory, both bucks will make it into the state record book! Hunter Morris has not filled this section yet.